You won’t be hearing any Tyrese songs on the radio in Delaware in the near future … because the singer’s music has been banned from the biggest hip hop station in the state. TMZ spoke with Tony Quartarone — the station owner at KISS 101.7 — who tells us he’s not upset with Tyrese because he took a stand against liquor stores … instead, he claims the problem was the way the singer addressed his listeners. Quartarone says he felt the language was condescending — and that’s why he asked Tyrese to leave the building Monday morning. After Tyrese tweeted about the incident, Quartarone says he decided to ban Ty’s music until he gets an apology. 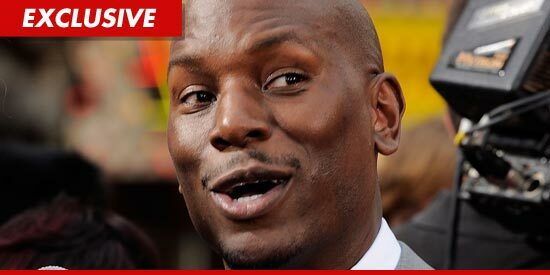 He probably won’t get one — Tyrese called in to “TMZ Live” yesterday and told us he simply didn’t care if the station takes his music out of rotation.